Help & Care is a registered charity that supports people and communities to live independent and fulfilling lives, for as long as possible. We are here to provide you with information, advice and support that will enable you to take control and make decisions to live your life the way you want to. We have been providing support planning and advocacy since 1996. Our advocates have a vast amount of experience in helping people to get the support they need and have their say. We can provide differing levels of support ranging from giving information and signposting, to visiting you in your home, and supporting you to voice your opinion in meetings and appointments. 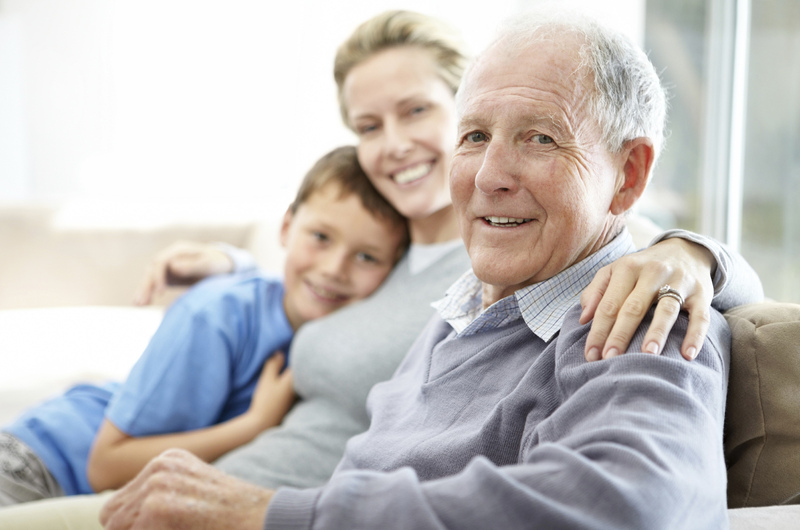 Help & Care’s vision is to build supportive communities that enable adults of all ages to remain living independent, fulfilling lives for as long as possible. Our staff are living and working in communities across the county and are best placed to equip people with advice and support so that they can continue living independently, reduce social isolation and make the most of opportunities in the local area. 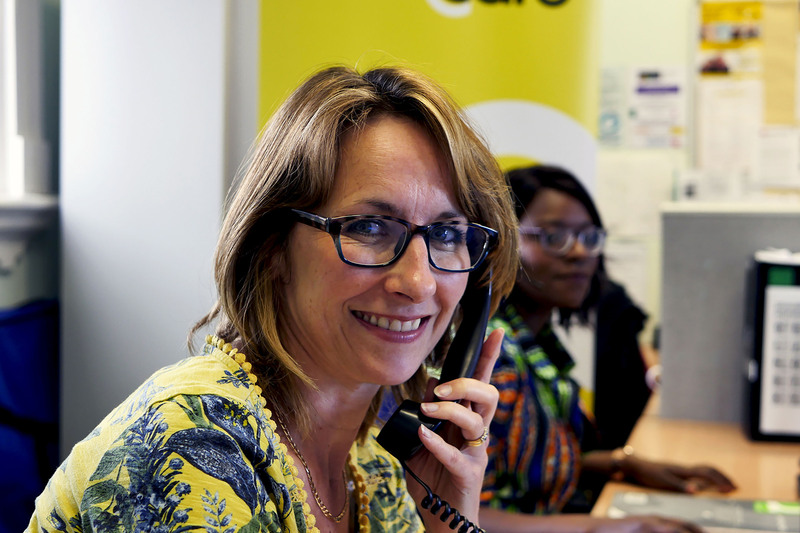 Help & Care offers signposting, information and advice on a wide range of issues and subjects, particularly for people in later life, unpaid carers, and people living with a health condition. 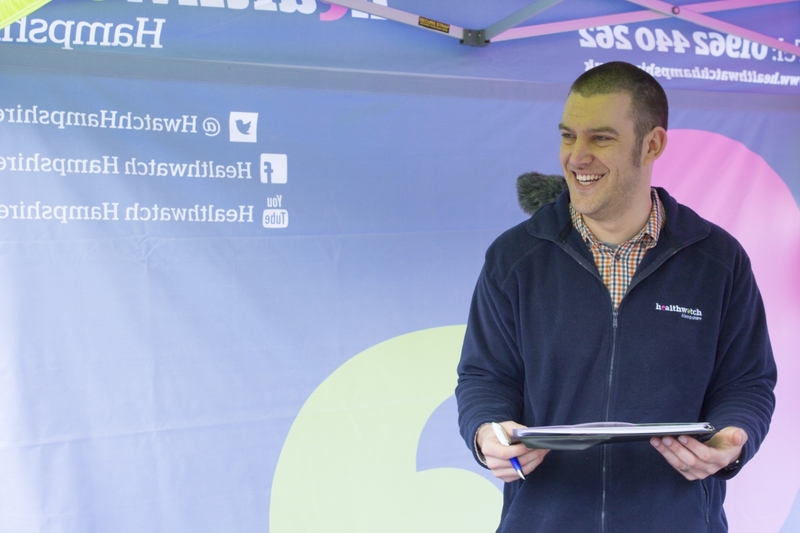 Our highly skilled team are trained listeners, taking the time to understand the difficulties faced by the person who contacts us before signposting or making a referral for more support, self-help or advocacy. Help & Care has two social enterprises to provide home repairs and gardening maintenance to people in the Bournemouth, Poole, Christchurch East Dorset and Purbeck areas. 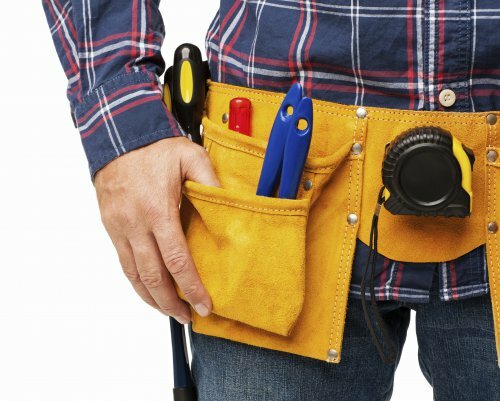 If you are looking for a reliable, safe, convenient and competitively priced service, you can trust Help & Care’s contractors and volunteers to take care of your home and garden. Help & Care has a long history of supporting people to have their say on how health and social care services are delivered. As the independent consumer champion for all health and social care services, local Healthwatch gives people a powerful voice to influence the delivery and design of their local services. Managing life with a health condition is not always easy. Health coaching can help you to understand and manage your emotions, deal with day-to-day routines at home, and feel more confident. Our health coaches have lots of experience on a wide range of topics, including managing pain and fatigue, preparing for appointments, and building a supportive network around you. Our volunteering scheme is a flexible and friendly support service for older people in Bournemouth, Poole and Dorset. 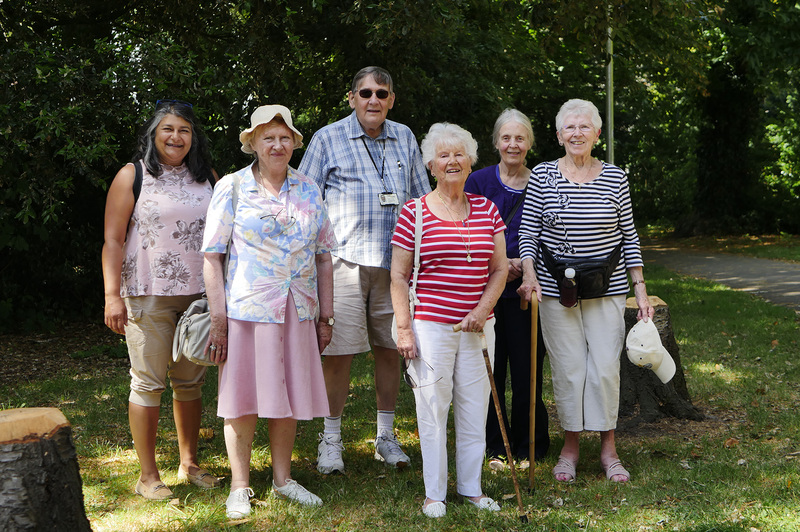 Volunteers can support people with a range of activities, including telephone befriending, visiting people at home, or helping older and vulnerable people to get out and about for a light walk.